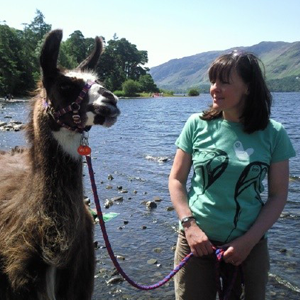 MINIMUM 2 PERSONS (£50) :: This is a GIFT VOUCHER for a one hour walking with llamas experience that is suitable for the whole family from Tots to Grans. 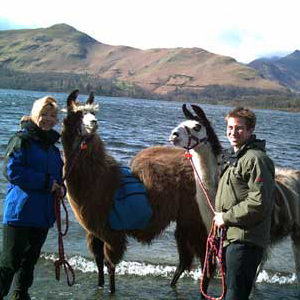 The cost of this trek is per person. You must fill in the relevant details below and add the required number of people to the basket. Please check any minimum persons requirements before ordering. 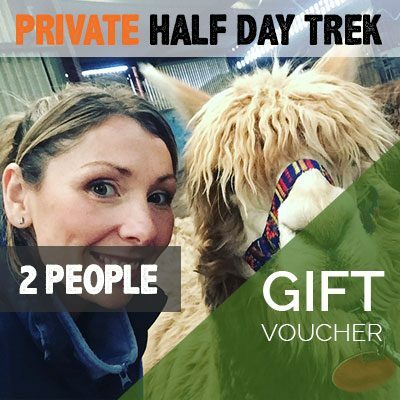 MINIMUM 4 PERSONS (£300) – Or See Our 2 Person Private Half Day Trek :: This is a GIFT VOUCHER for a half day experiences, delivered on a number of nearby trails allowing you to really get to know your llama as you share the enjoyment of the beautiful Eden Valley. 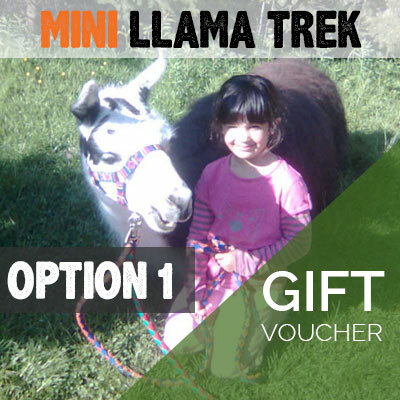 The Half Day trek is not recommended for very young children as they will have difficulty keeping up over a prolonged period, however our ‘Mini Trek is suitable for children 3 years and upwards. 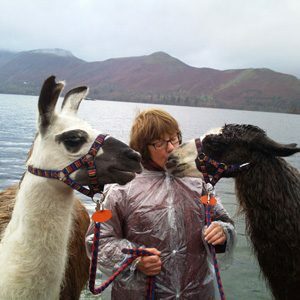 MINIMUM 4 PERSONS (£160) – Or See Our 2 Person Private Countryside Trek :: This is a GIFT VOUCHER for those with a little longer time to spend with the llamas, you will enjoy our countryside experience where you will follow a nearby trail down by the river and visit a lovely old church in a fabulous setting in the middle of nowhere. 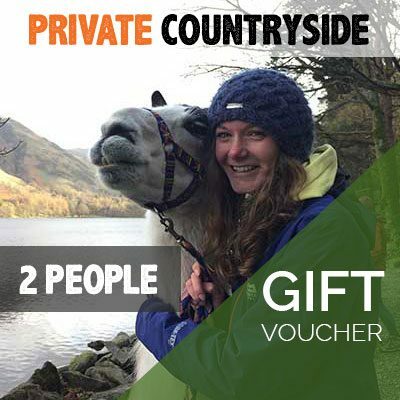 THE PRICE IS FOR 2 PERSONS ONLY :: This is a GIFT VOUCHER for a half day experience, delivered on a number of nearby trails allowing you to really get to know your llama as you share the enjoyment of the beautiful Eden Valley. 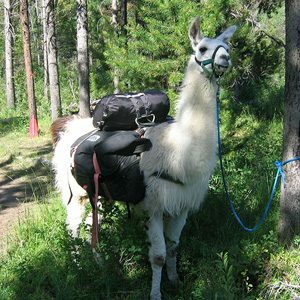 The cost of this trek is for 2 people. 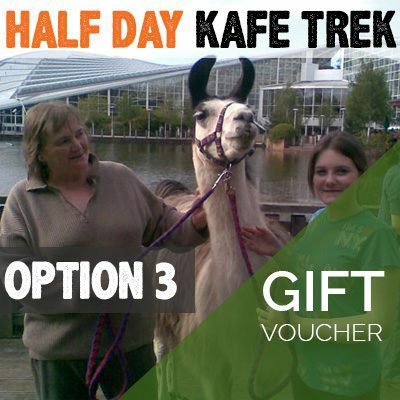 You must fill in the relevant details below and leave the basket as quantity = ‘1’. 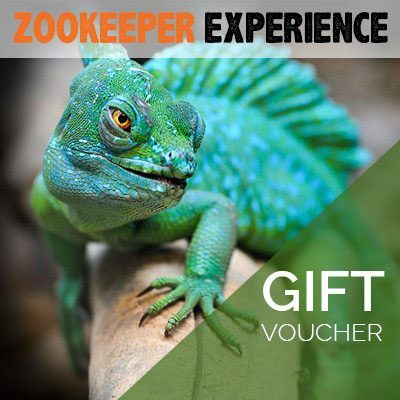 This is a GIFT VOUCHER for those who would like a more hands on experience we offer the opportunity for a half day practical time shadowing our experienced zoo keeper whilst they carry out the day to day care aspects of all our animals. 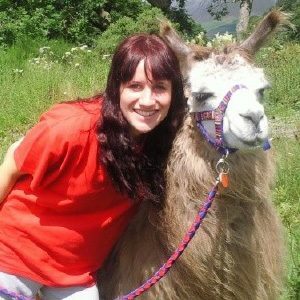 You will get the chance to roll up your sleeves and help feed and clean a wide range of animals ( and reptiles if you are brave). 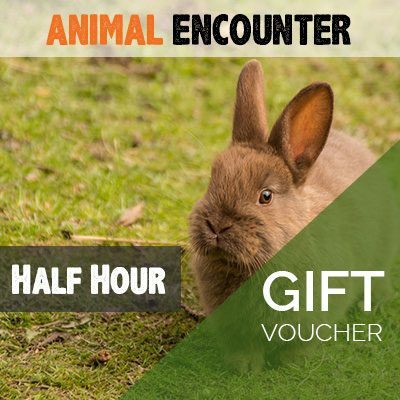 This is a very informative and realistic experience and gives an excellent insight into the habitat and needs of our animals whilst also getting the chance to have a sneaky cuddle with all our cute and furries. 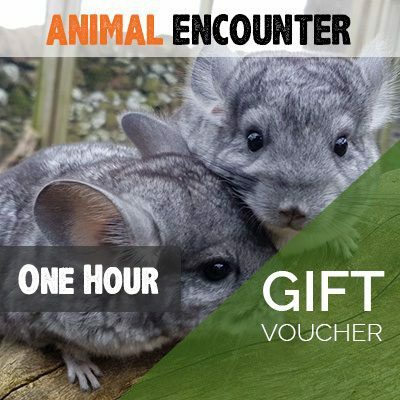 The experience is run from 9.30 am to 12.30 am with a 15 minute break for refreshments mid morning which are also included in the experience. 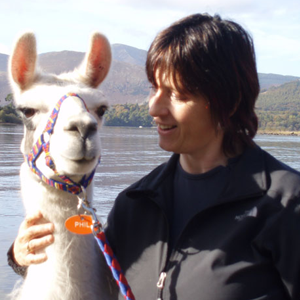 Please note this experience must be booked in advance. Please phone to check date availability. 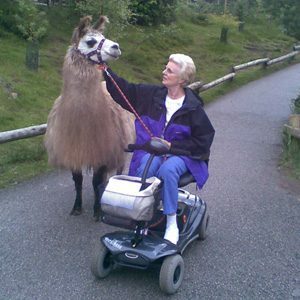 The cost of this trek is per person. You must fill in the relevant details below and add the required number of people to the basket. 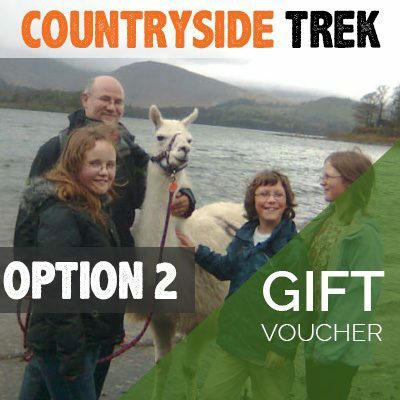 THE PRICE IS FOR 2 PERSONS ONLY :: This is a GIFT VOUCHER for those with a little longer time to spend with the llamas, you will enjoy our countryside experience where you will follow a nearby trail down by the river and visit a lovely old church in a fabulous setting in the middle of nowhere.